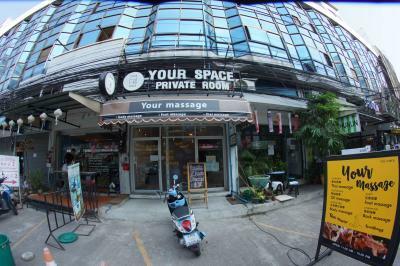 Massage is by (possibly gay) men. 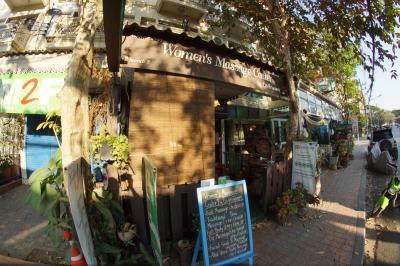 This may not be every male's cup of tea. 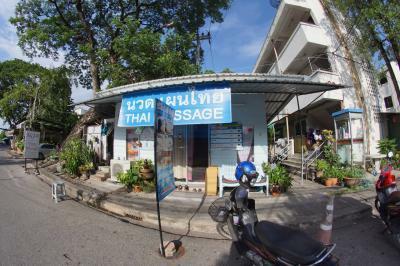 Massage by students of the Northern School for the Blind Chiang Mai. 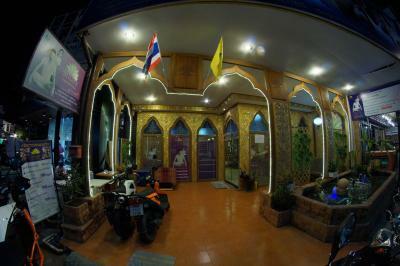 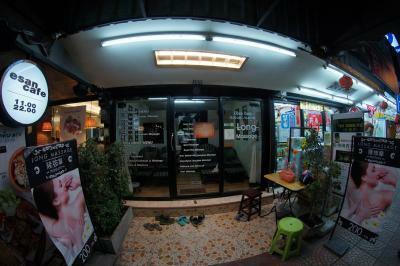 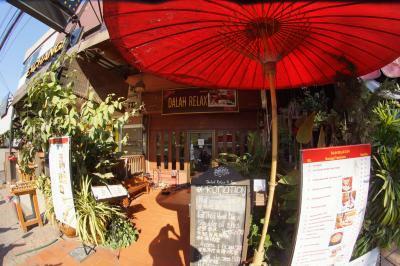 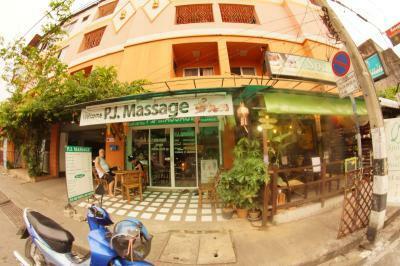 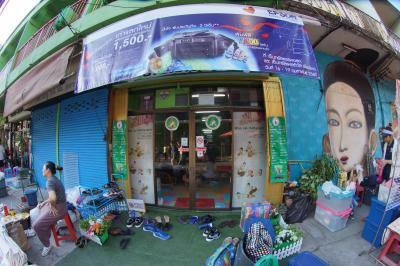 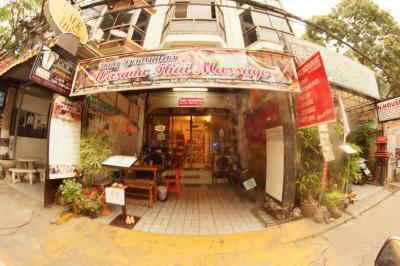 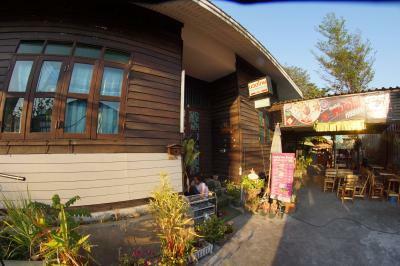 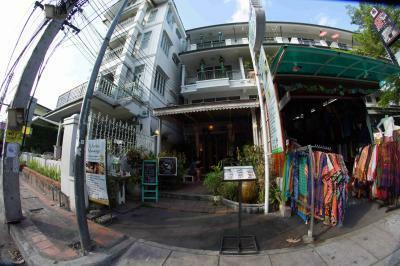 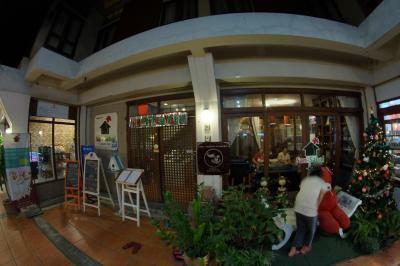 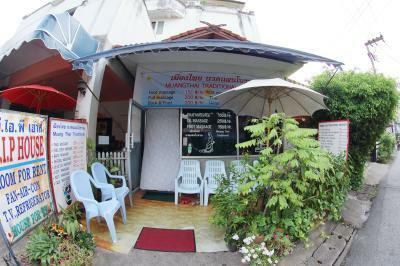 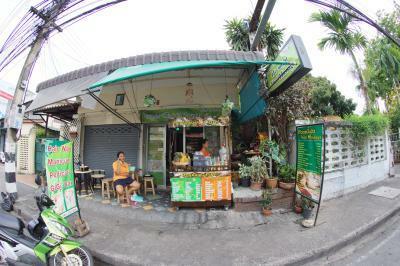 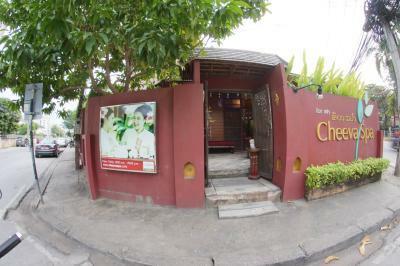 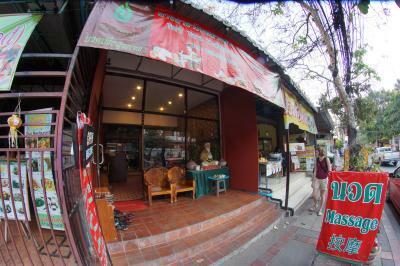 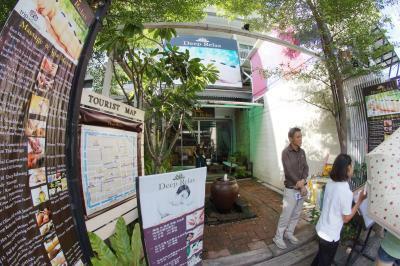 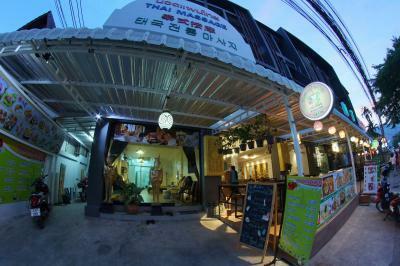 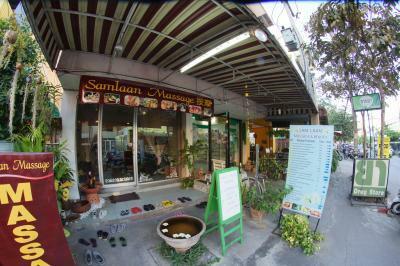 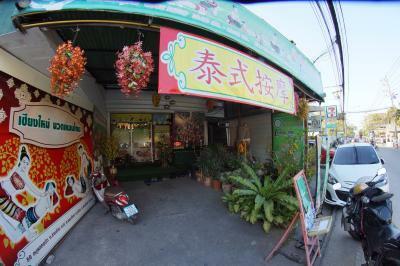 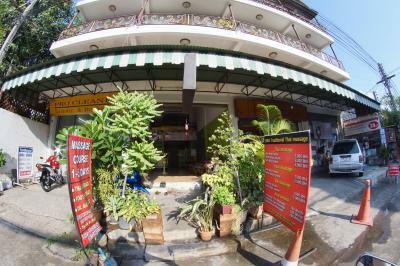 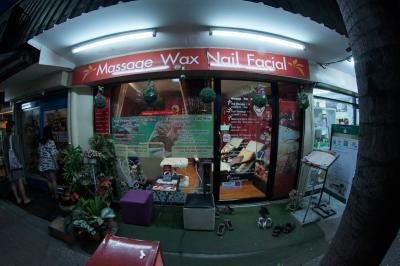 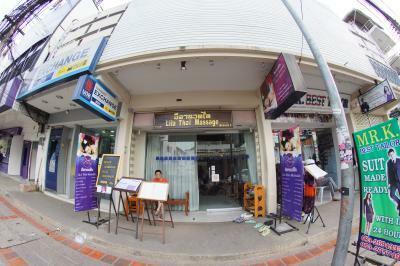 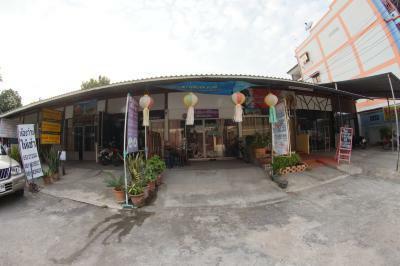 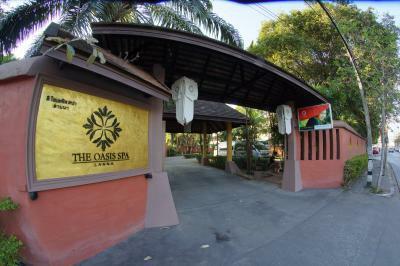 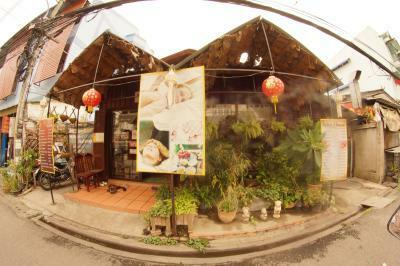 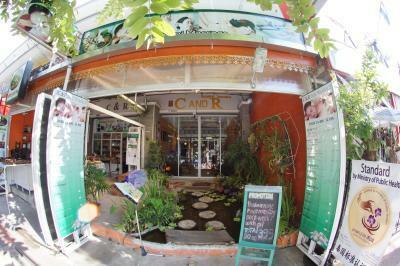 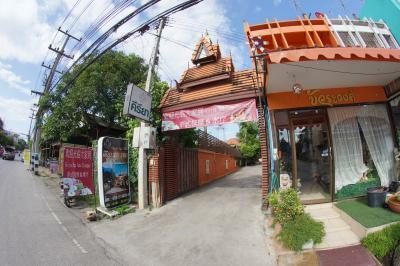 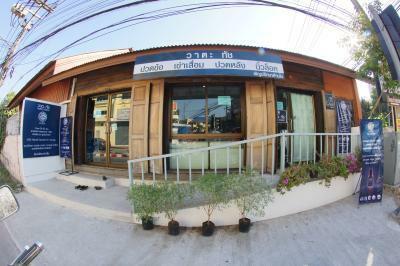 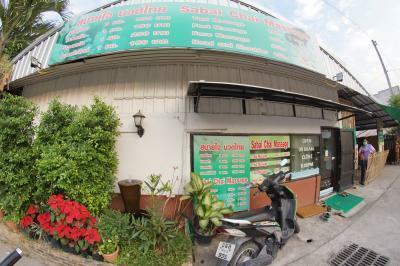 There are several places in Chiang Mai offering massage by the visually impaired. 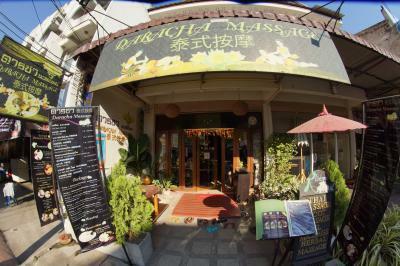 Most of the online reviews point to other places. 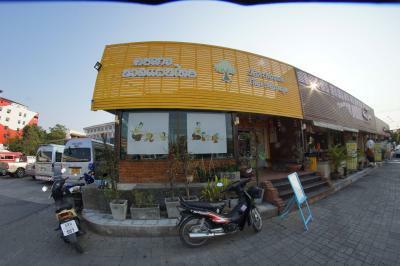 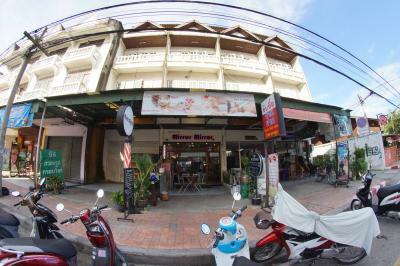 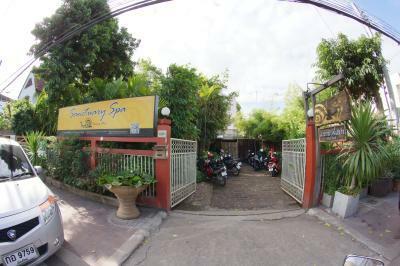 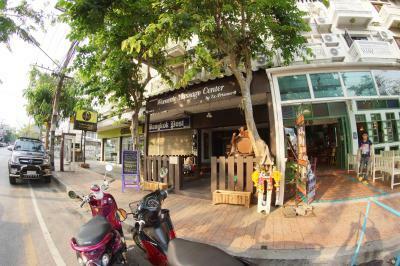 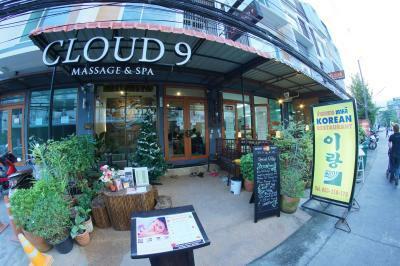 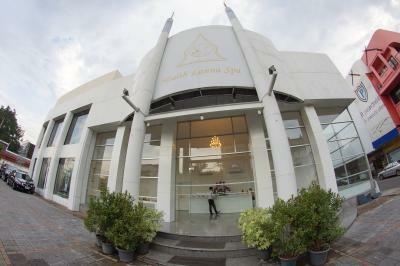 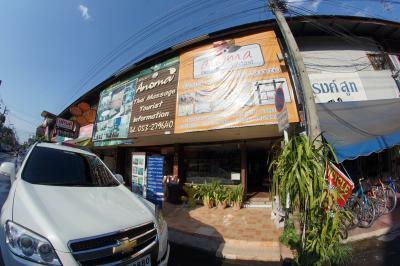 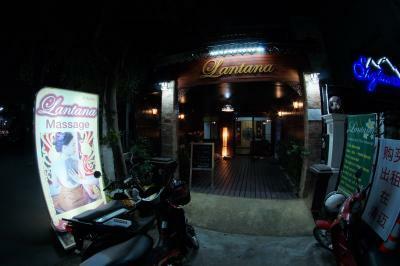 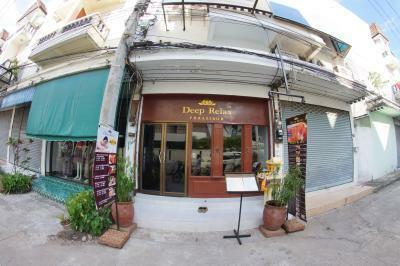 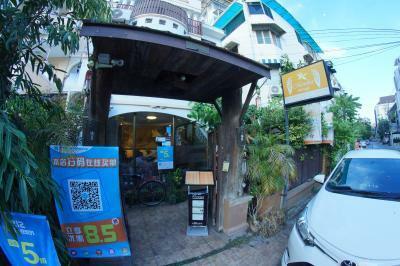 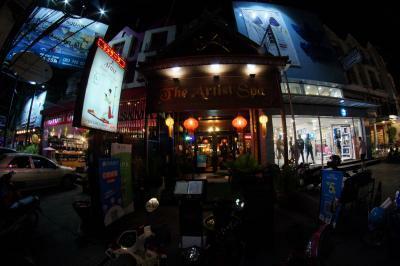 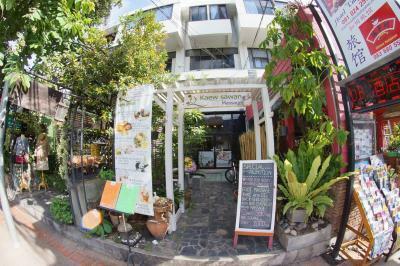 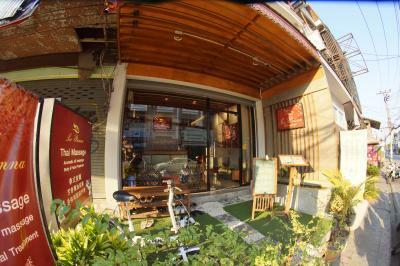 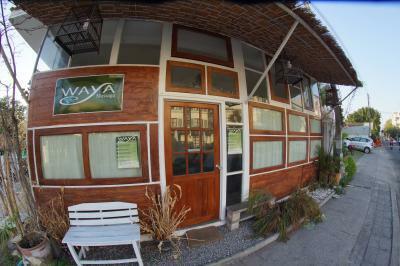 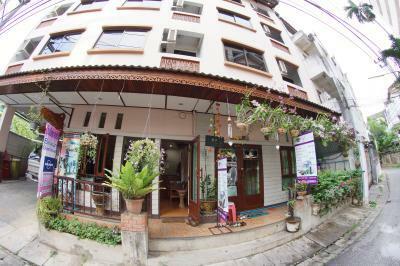 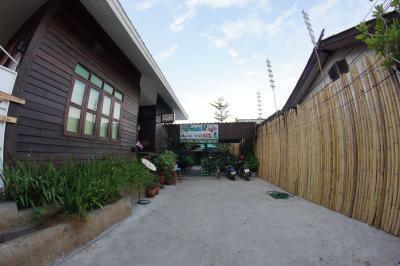 Very popular, very professional high-profile place for spa treatments and massage. 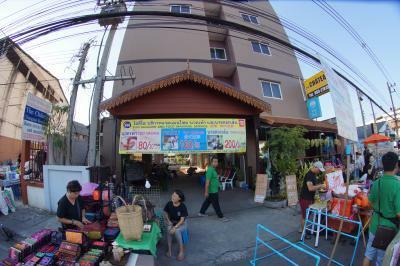 Not cheap, but very affordable compared with "developed" markets. 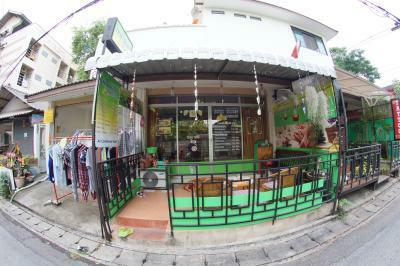 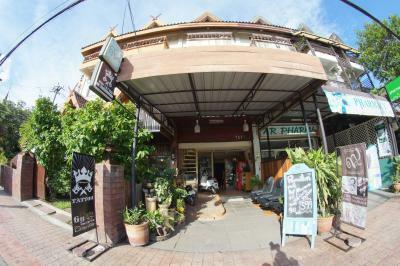 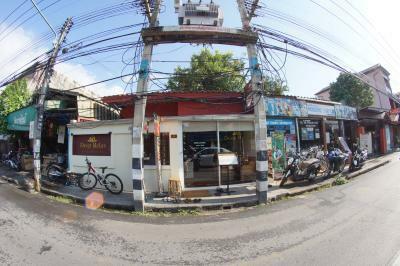 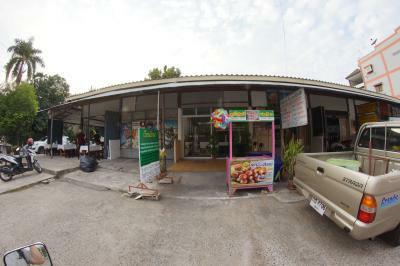 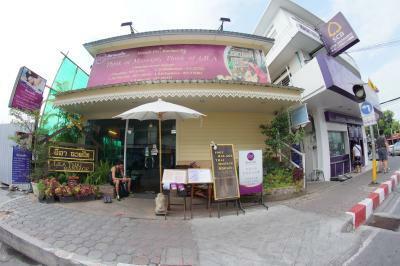 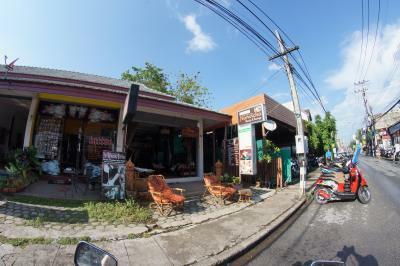 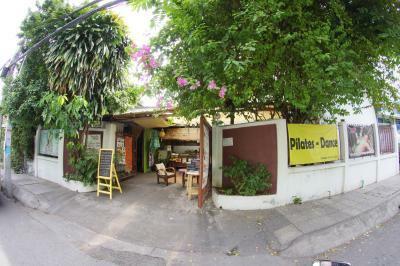 Pilates studios are still not easy to find in central Chiang Mai. 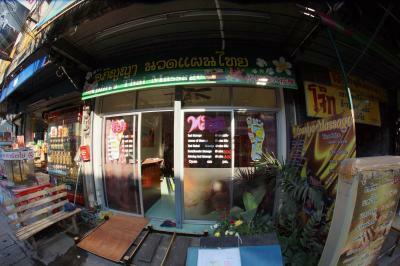 Newly opened and looks very neat and clean. 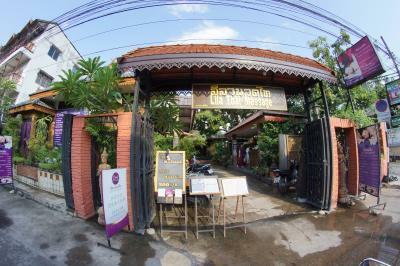 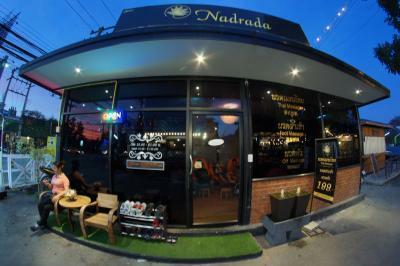 Check it out and give them some love on Tripadvisor. 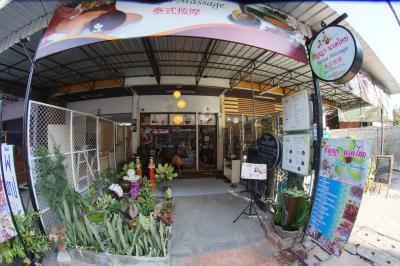 Spa treatments by pretty girls who will get naked. 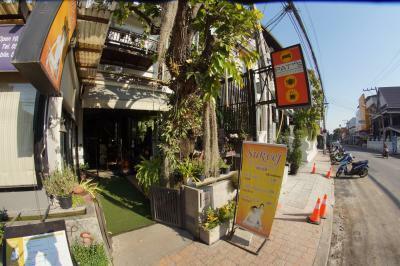 Foreigners may or may not be served. 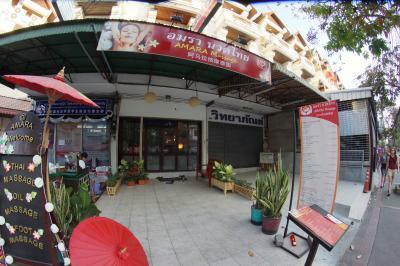 Of course it's not prostitution. 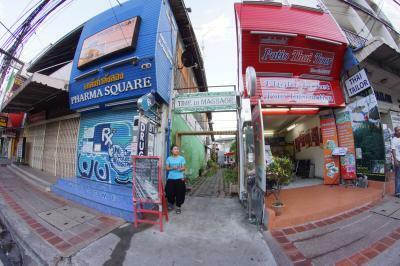 Prostitution is illegal in Thailand. 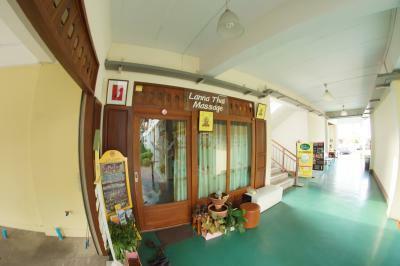 Large massage place with sauna. 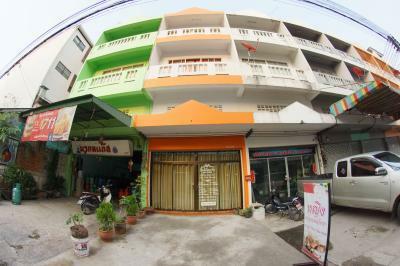 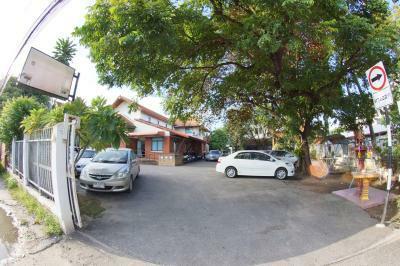 Now renovated well managed and good value for money. 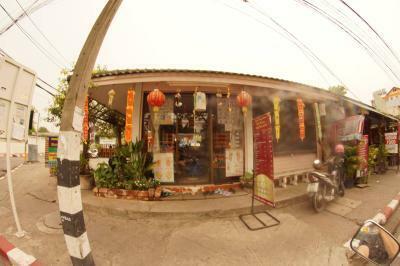 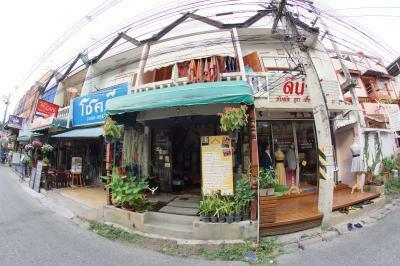 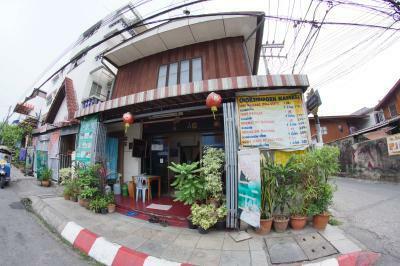 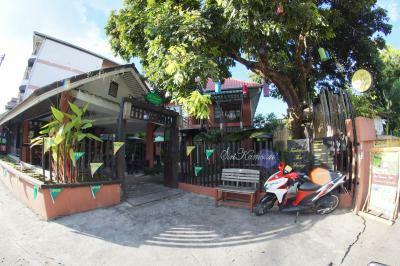 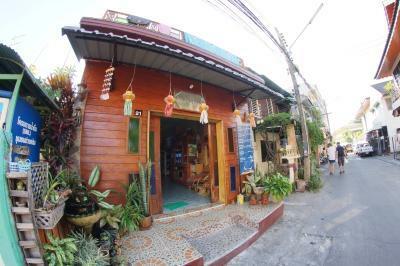 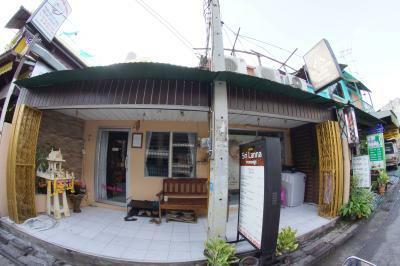 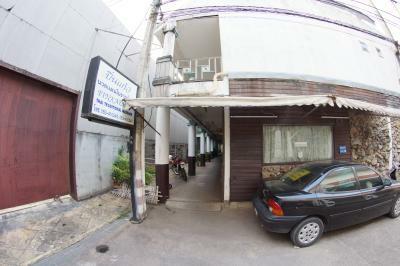 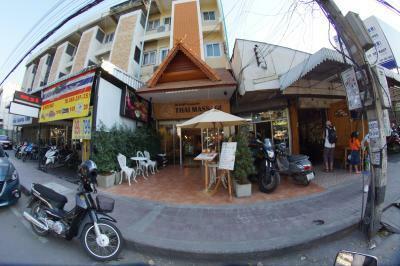 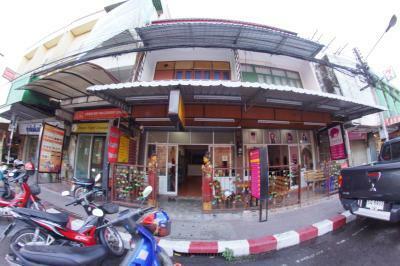 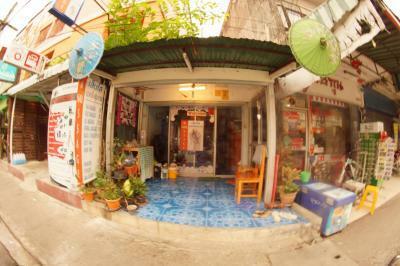 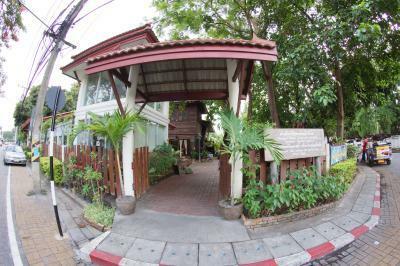 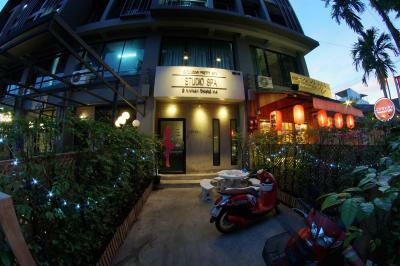 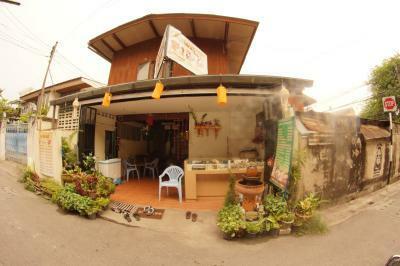 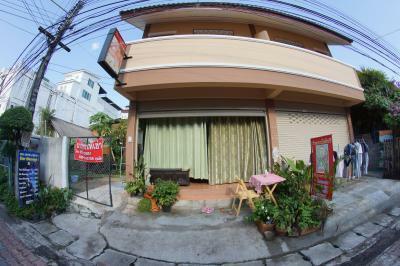 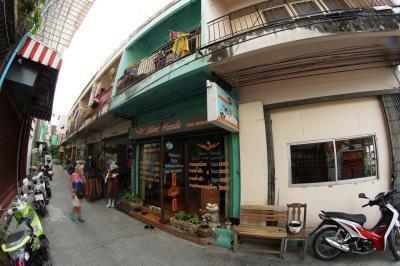 Not the cheapest and nowhere near the best location but quiet and somewhat charming. 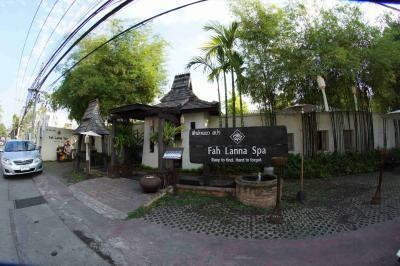 Long established very popular spa.